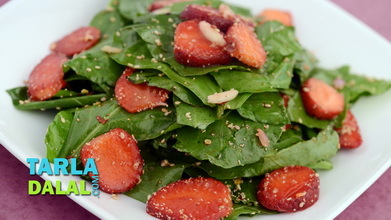 The best way to replenish our body’s water and electrolyte needs is through fresh servings of fruits and vegetables. 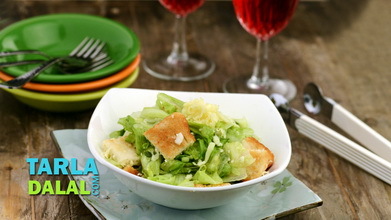 These vegetable also give a dose of vitamins mainly vitam A and C, and the addition of bean sprouts give protein. 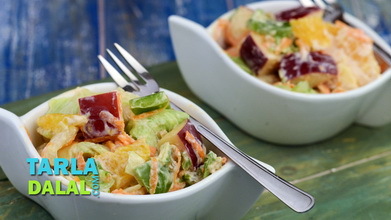 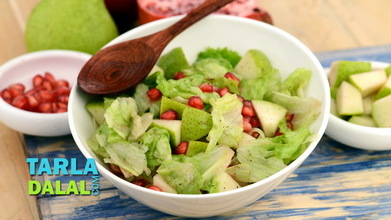 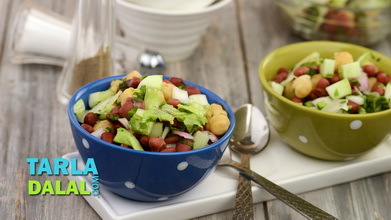 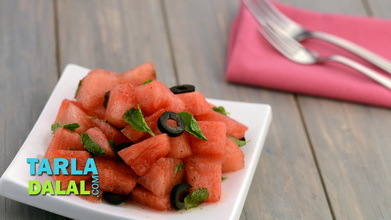 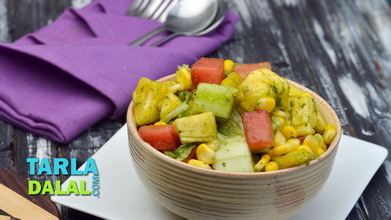 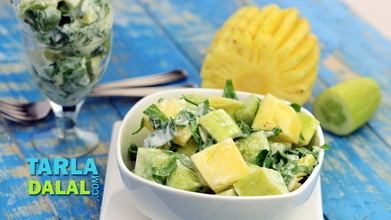 This recipe calls for a wide assortment of fruits and vegetables tossed together in a refreshing musk melon dressing. 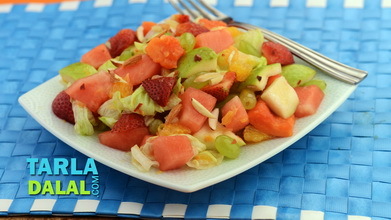 Very healthy, extremely enjoyable!